Paul Phipps, chief marketing officer with Visit Florida, says the one-year deal cost "high six figures," but would not specify an exact value. An outside evaluation found every dollar spent on the sponsorship deal would yield three dollars in return. "We're really looking to do some bigger things in the [United Kingdom] this year as a state," Phipps said. "England, the U.K., is critical to what we're doing in tourism." Phipps said the groundwork for the deal was laid last year when the Jaguars played in London. 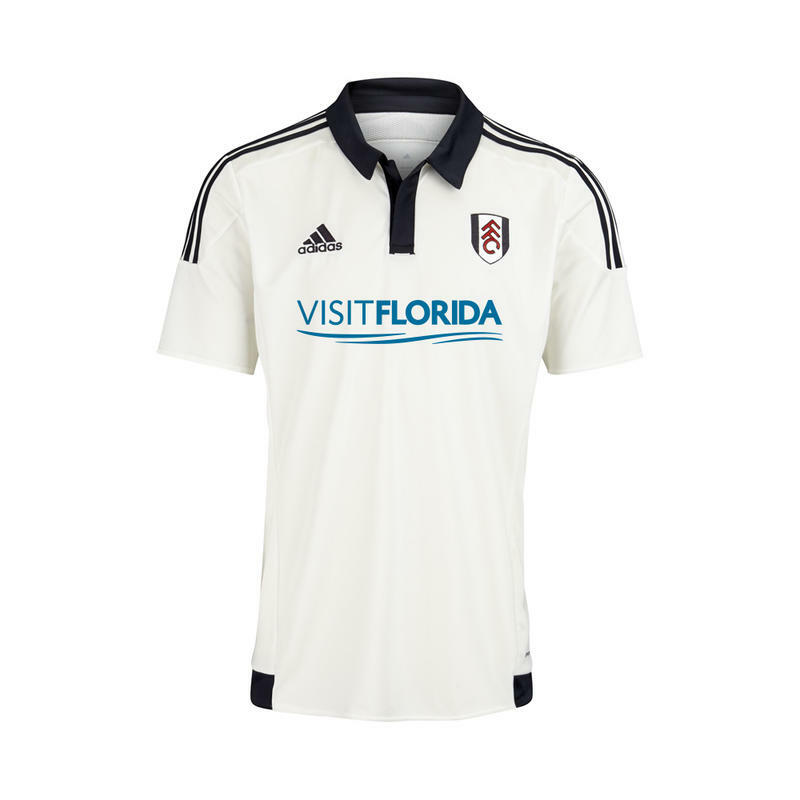 Visit Florida struck up a relationship with Fulham and built on it over the past year. "It fits for us," Phipps said, "because we're taking the soccer fan and the U.K. -- Fulham's the oldest club in London -- and tying into that passion and tying into the Florida brand." Fulham has a stronger connection to the United States than most British soccer clubs. The team was once nicknamed "Fulhamerica" because so many Americans -- Clint Dempsey, Kasey Keller, Brian McBride -- played on it. Fulham was in England's top division until 2014, when it was relegated -- sent to the second division -- for finishing in the bottom three. Fulham's owner, Khan, also has a connection to Gov. Rick Scott. Khan gave $250,000 to the Let's Get To Work electioneering communications organization -- Scott's re-election muscle -- in September 2013. Phipps said the Fulham sponsorship has nothing to do with Khan's donation, and that Scott has never spoken to the agency about sponsoring the club. "He has not once, in my three years there, picked the phone up and said 'I need you to do this or do that,'" Phipps said. 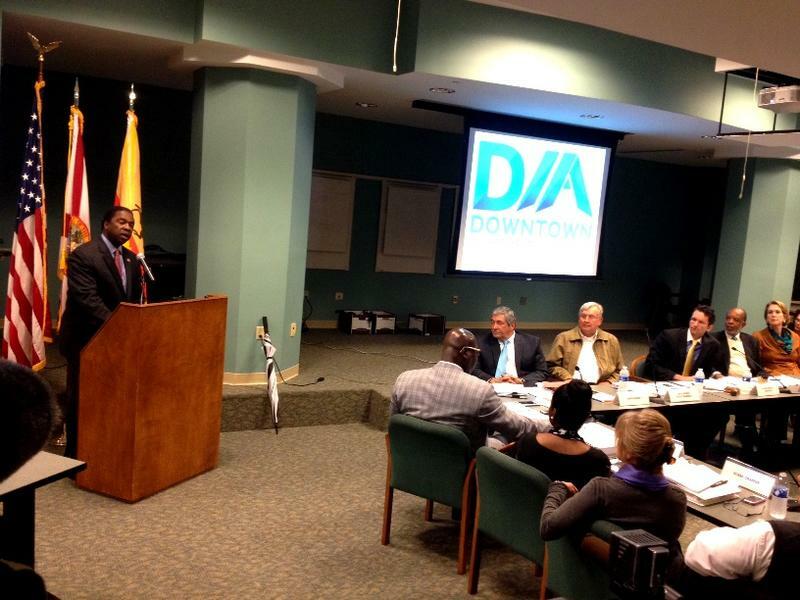 "This deal is on its merits... this is about doing business." Scott's office said he wasn't involved. "Visit Florida makes their own marketing decisions," said John Tupps, Scott's deputy communications director. Visit Florida received $74 million in the current state budget, but the rest of the firm's $215 million budget is privately raised. Tourism has been surging in the state recently, with the state reporting a record 28.4 million visitors during the first three months of 2015. Second quarter figures will be released soon. Florida has set a tourism record for a single quarter. Tourism marketer VISIT FLORIDA is reporting more than 28 million visitors arrived between January and March in 2015. 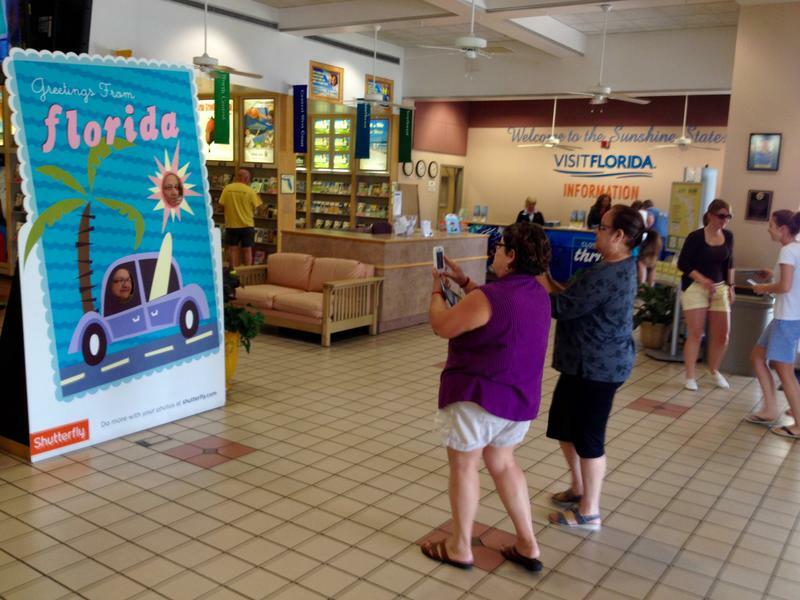 WJCT went to the Florida Welcome Center on Interstate 95 to see what was drawing them in. When asked why he was visiting Florida, Wayne Phillips, from Shenandoah Valley in Virginia, said he loved Florida. He said he was going to spend his vacation at Ormond Beach. During the State of the Jaguars annual press conference, Jacksonville Jaguars owner Shad Khan announced major plans for the Shipyards. 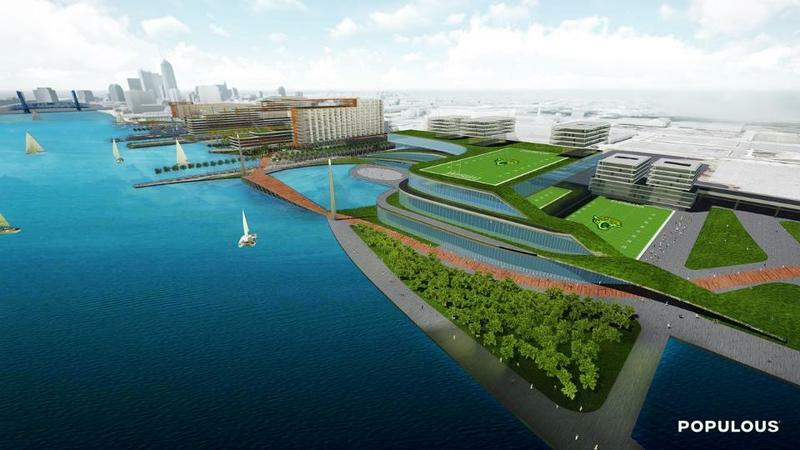 Before discussing his vision, Khan admitted that the Shipyards property, which extends along the north bank of the St. Johns River from Berkman Plaza to Metropolitan Park, has seen its share of disappointments over the years. There have been "lawsuits, bankruptcies, and too many failed attempts really to mention," Khan said. “We could even call it the Boulevard of Broken Dreams." 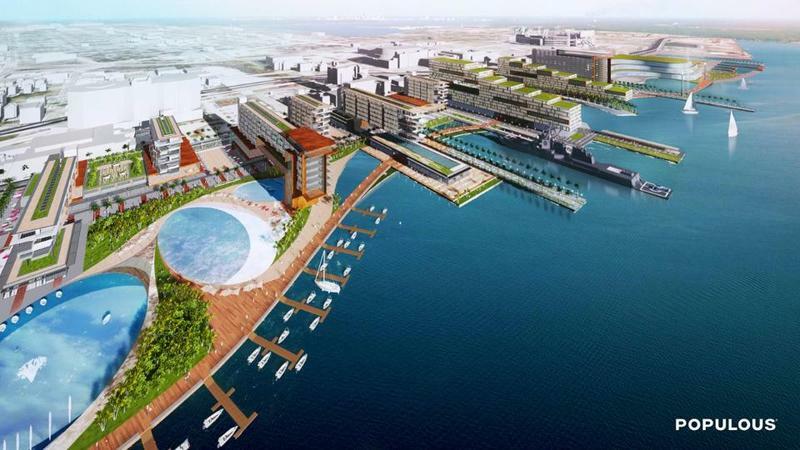 Jacksonville’s Downtown Investment Authority Board is considering two proposals for developing the vacant riverfront property known as the Shipyards. The latest—from a luxury yacht company—imposes little cost on the city, though the company is asking to purchase the land at well below market value.